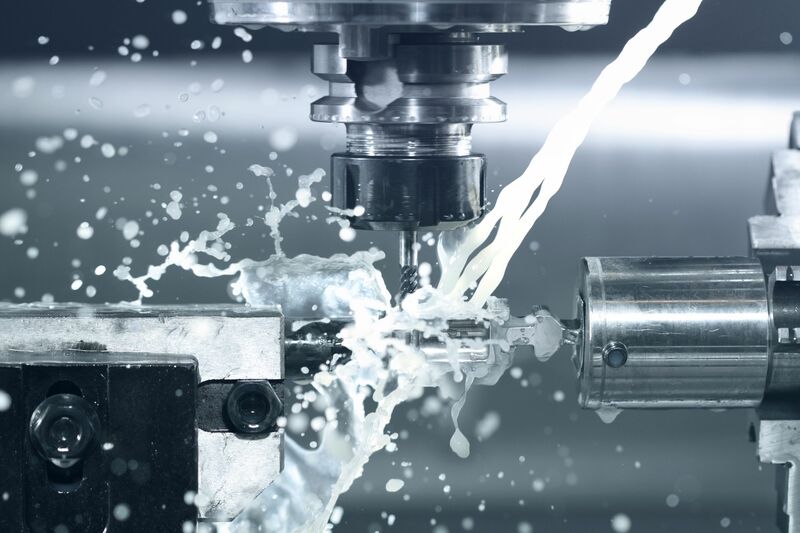 Our new Metalla 7000 series of biostable high performance metalworking fluids are designed to excel in today’s “high pressure – high volume” machining centers. Request an on-site evaluation to take the first step in improving the performance and efficiency from your machining process. A full line of Straight Cutting and Hydraulic Oils are available with the performance you demand at a competitive cost. ZirKote, our line of zirconium conversion coating technology has successfully outperformed the competition in some of the largest powder coating facilities in this region. We have the chemical technology and the application expertise to help you achieve the desired results from your metal finishing process. 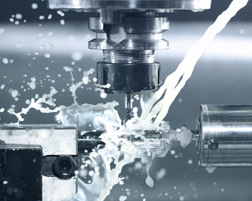 We feature a complete line of Metalworking Fluids formulated to address the changing demands of today’s new high tech cnc machining centers. Foam is not acceptable and rancidity can be addressed through superior chemistry and proper preventative maintenance. Allow us the opportunity to demonstrate our capabilities. Request an onsite visit from one of our specialist to determine to best chemical formulation for your specific application. Let us do the work to improve your process today. 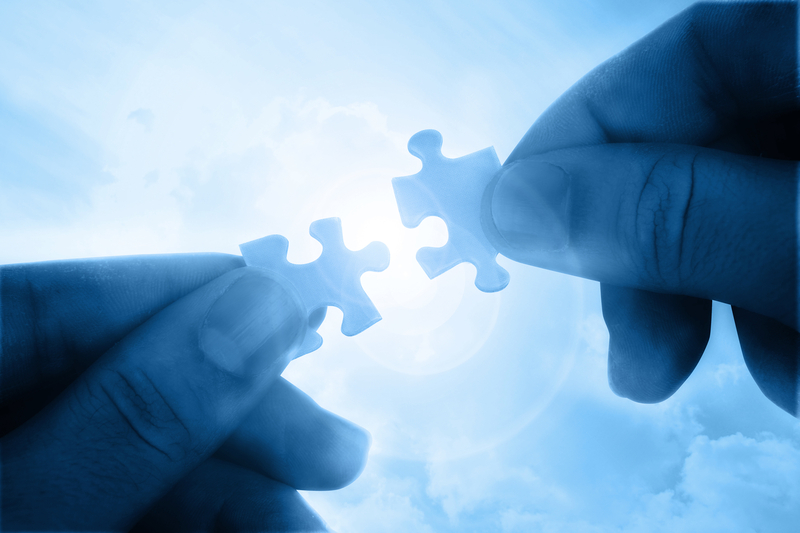 Great chemistry will only take a process so far, we make the difference with knowledable onsite customer support. MetaLube provides a variety of technical, chemical, and application resources to ensure a winning parternership. By listening to and understanding our customers needs, we are able to properly utilize these resources to formulate a solution that provides our customers the competitive edge to succeed in their manufacturing processes. 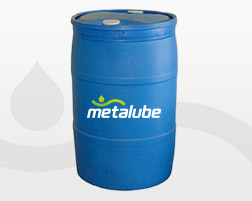 Our new Metalla 7000 Series line of high lubricity low foaming micro-emulsion metalworking fluids utilize the latest advancements in formulating technology. The machining performance achieved with most heavy-duty soluble oil can now be obtained with our new line of semi-synthetic products. As a small business, our superior agility means unmatched responsiveness to deliver the latest technologies and innovations to our customers. 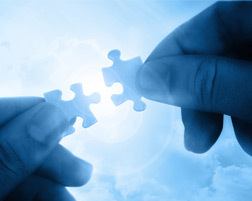 MetaLube provides high performance chemistries combined with exceptional service programs. We strive to remain on the cutting edge of technological advancements for the indusries we serve.